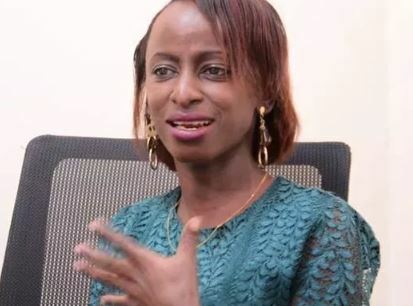 A Kenyan actress and a former p0rn star has recounts how she used to sleep around during her university days and is now considering suicide because her past hunts her. The Kenyan actress, Catherine Njeri in a 43-minute interview said she has warmed the beds of over 100 men in exchange for financial benefits. She further added her life took a u-turn from that very day her pride as a woman was stole and as a result started changing men every now and then. Born again Njeri stated that she ventured into p*rn*graphy movies but backed out when some of her videos went viral and was subjected to public mockery.